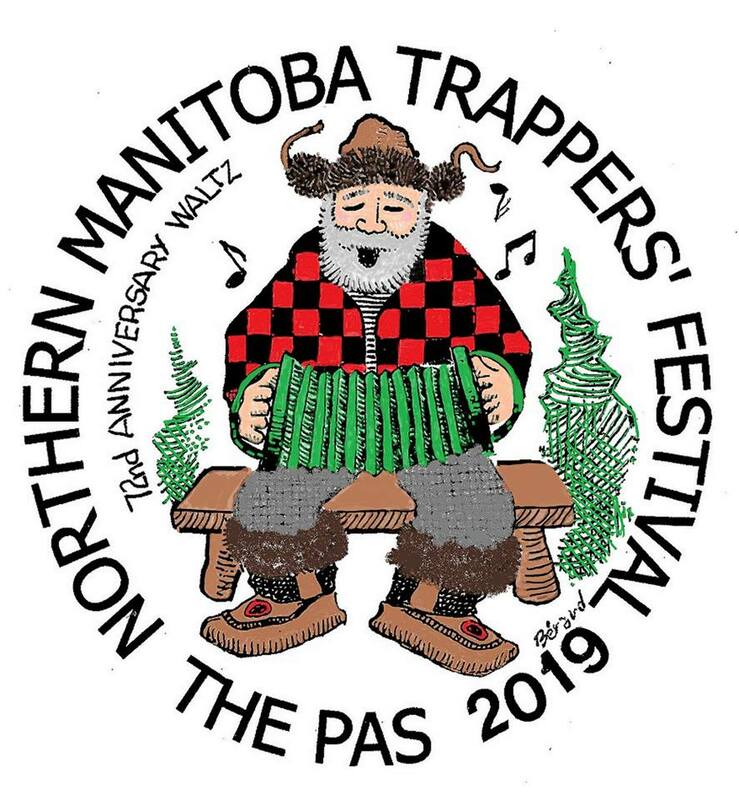 The Northern Manitoba trapper’s festival logging events take place at the extra foods parking lot on February 16th. The carving competition will be held from 10 AM until 2PM and the auction for the sculptures is set to be held at 2:30. The first prize winner will receive a saw and cash and the second and third place winners will receive cash prizes.